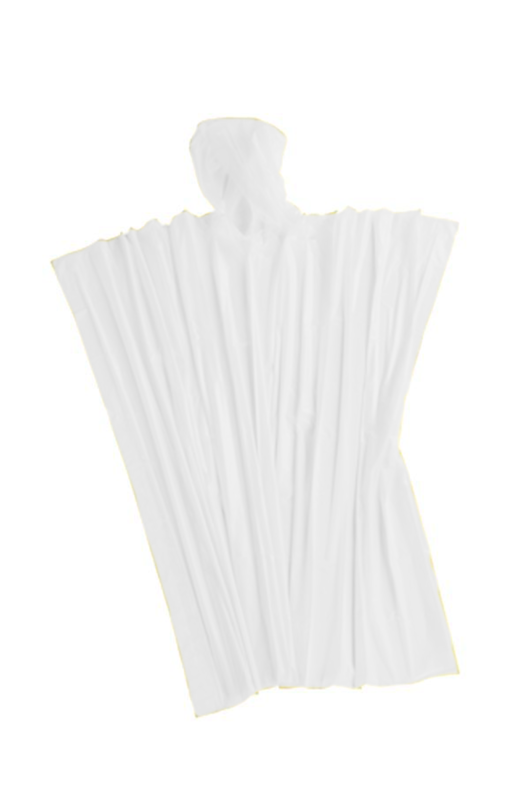 - Vitronic 50"x80" Pronto Poncho. - Convenient lightweight emergency poncho. - 50"x80” sizing fits most. - Insert can be used to advertise business or give instructional info. - Perfect to stuff in pockets, backpacks or keep in the car. Vitronic 50"x80" Pronto Poncho. Convenient lightweight emergency poncho. 50"x80” sizing fits most. Insert can be used to advertise business or give instructional info. Perfect to stuff in pockets, backpacks or keep in the car. Individually packaged. One Size Fits Most: Clear, Red, Royal, Yellow. Imprint Area: 2.8W x 4.7H Surface of card insert.